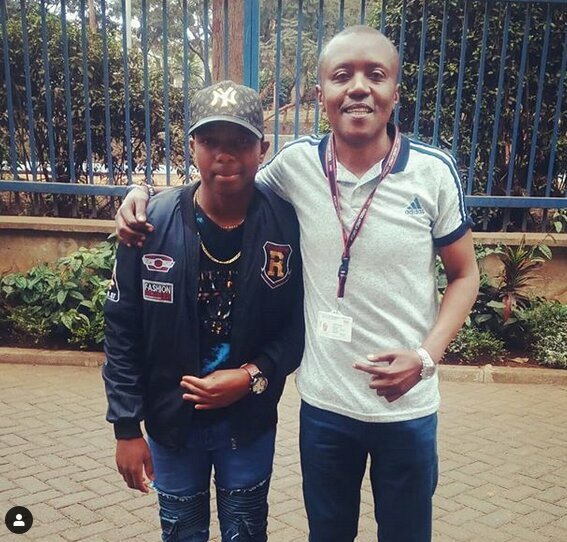 Nyandarua teenager Antony Muchori is thanking radio king Maina Kageni for helping him complete his high school studies and being supportive. 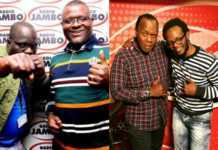 Maina is a fatherly figure, humble and down-to-earth. He doesn’t like publicity and is a kind-hearted man. Many think he’s a snob but once you approach him, you’ll be surprised by his humbleness. I joined form one at Keruguyo Boys in 2014 but left the school in third term because I owed the institution a lot of money. In 2015, I moved to a private school and my parents really struggled to pay my school fees. I also depended on bursary funds and would beg politicians to pay my school fees. At the end of form two, I left the school. Things became unbearable in 2016, and he was forced to stay at home the whole year. 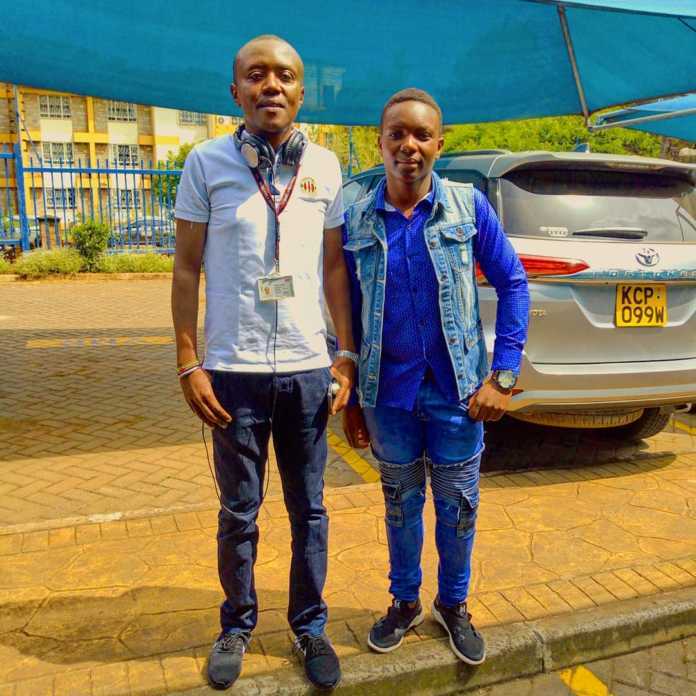 In 2017, a Good Samaritan, former Kipipiri MP Samuel Gichigi, came to his rescue, paying part of his form three school fees at Nyahururu High School. Come second term 2018, I had arrears of Sh38k, which I was supposed to pay before sitting the main exam. 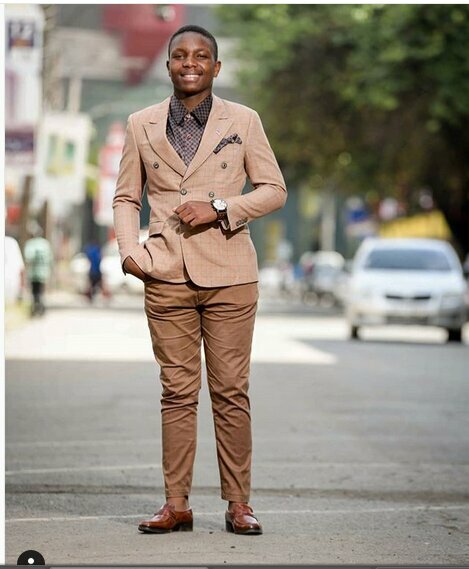 With no one to help, I had given up and at one point, I told myself that it would be better if I study from home and show up at school just to sit for KCSE. He thought about the situation long and hard finally deciding to travel to Juja, where his aunt stays, to try and reach out to his mentors to help him achieve his dream. 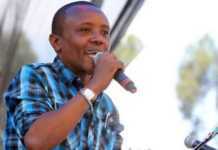 I remember it was on a Tuesday morning early May when I left my aunt’s house at 3am, just to get to Nairobi in time and meet Maina Kageni before he left the studio. I visited him uninvited and immediately after his show, I followed him downstairs and narrated to him my story. He asked me details about my county government and promised to talk to them so they could help. At the end of the day, no one communicated, so he went back the following day on Thursday and Maina promised him again that this time round, someone from the senator’s office would communicate before night fell. Still, he got no response. 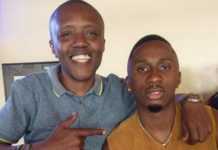 The ambitious teenager said on the following Friday, he came fully dressed in school uniform and arrived early before Maina got into studio. I waited for him at the reception and when he saw me again, he knew I was serious. This was my third day visiting his workplace in a week and this time, he spared some time to go through my report forms. He promised to help the following Monday if no one from the county’s office reached out to me. The weekend came and went with no one having reached out to him and he was ready to sell his mobile phone, the only asset he had, just to go back to school. “I wanted to sell it at Sh7k so I could take some amount to school and be in class and revise for the exams,” he said. ‘Kijana hujarudi shule?’ Maina asked me. I told him no one contacted me and I just wanted to let him know I was going to sell my phone and would be unreachable. But he told me, ‘Don’t do that’. He asked me to wait for him at the reception as he parked, and after a few minutes, he came and gave me Sh38k cash. He told me to go to the bank and go to school and bring the receipt when school closes. I was so emotional I cried. Maina calmed me down and told me to go and study hard. From there, Maina kept tabs on him and whenever he came back for mid-term or after closing. He would meet him and show him his report cards. “He was always impressed and encouraged me to work hard,” Antony said. He said he was motivated and Maina is going to pay his college school fees (graphic design course) before he joins the university in September. I want to represent my people so that no needy student goes through what I went through. I will ensure the government is keen on CDF disbursements and fights poverty through educating my constituents.